Softing PEA is used to configure all hardware components, record measurement and communication data and, if required, represent process values graphically. Furthermore, the software provides users with a range of options for digital signal processing, triggering, simulation and automation. The measuring software combines data from a whole range of sources in one common process map. Whether discrete measured values, signals extracted from messages, results of mathematical operations or simulation model interfaces: All data channels can flexibly be linked to each other, continue to be processed and recorded in a synchronized way. The vision of real-time-capable acquisition and data processing software was systematically implemented to create PEA. The measuring software is thus based on a powerful operating system platform and consistently distinguishes between the different real-time requirements of its tasks. Upcoming operations are always intelligently distributed over the available hardware resources enabling PEA to remain efficient and powerful even in multi-channel applications. The PEA user interface ensures that standard users enjoy simple and intuitive operation with a very short familiarization time while providing power users with sophisticated extension possibilities. Classic operating concepts, such as configuration dialogs and drag&drop mechanisms, in combination with powerful programming and modeling interfaces, suit both user groups. 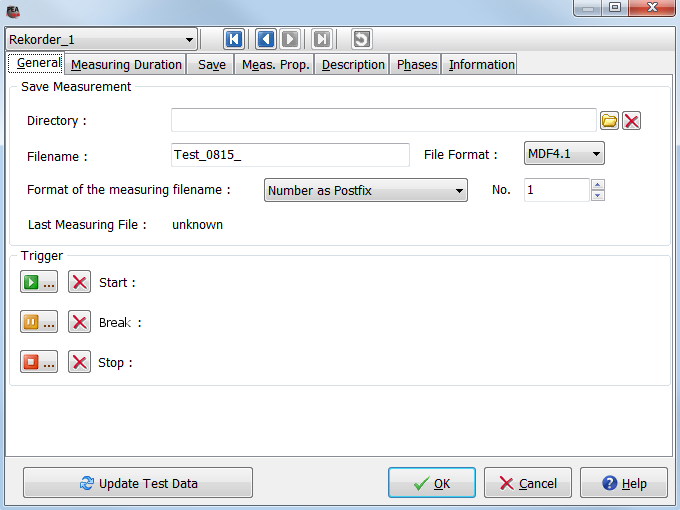 All files belonging to a specific measurement trial are stored together as projects within the application. This includes hardware and software configurations as well as external resources in the form of maps, simulation models, scripts and ECU descriptions. 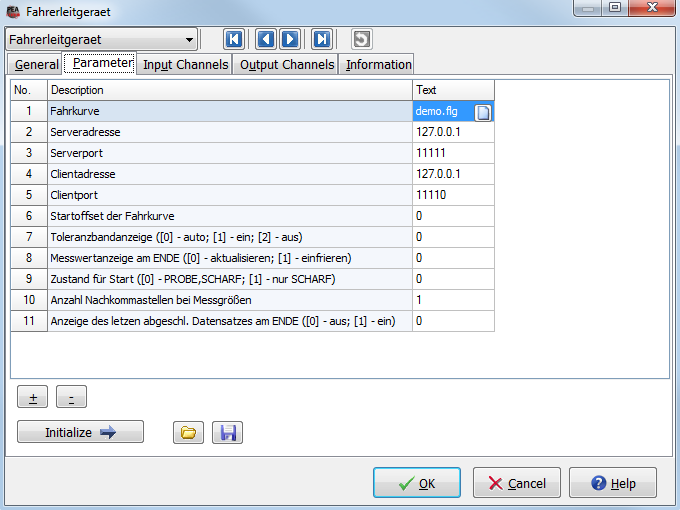 Flexible export and import functions facilitate the consistent transmission of projects to various devices and also enable the copying of parameter sets between different test measurements. PEA parameterizes all connected hardware components. In the process, the software supports both the Softing product families SMT and µ Series as well as various modules from third-party suppliers. A range of convenience functions reduce the effort involved in configuration. For example, lists of transducers and measuring points can be imported, communication descriptions integrated and measurement channels parameterized using electronic transducer memories. In addition to the options offered by classic measuring systems (such as edge- and level-based triggering), the application includes additional events. For example, timers can be evaluated and channels monitored for activity, inactivity and status violations. Using freely definable, logical links, intelligent statemachines can also be generated which satisfy even the most demanding of requirements made of measurement sequence control. The powerful measuring software arithmetic library makes mathematical post-processing of acquired data streams and targeted online evaluation of measured values possible. 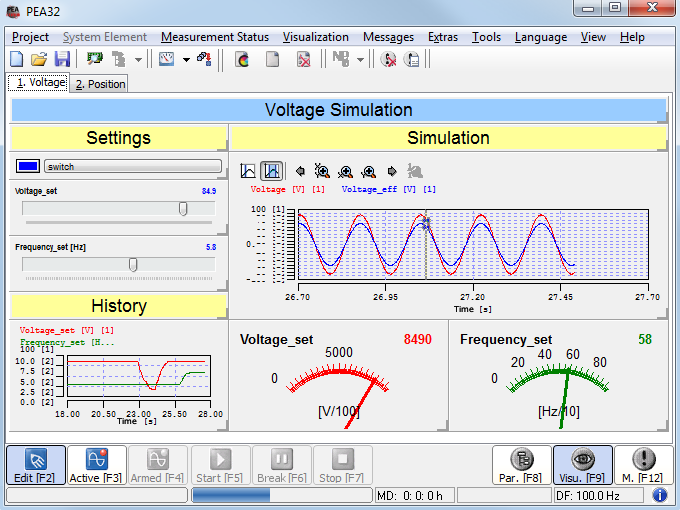 The following are just some of the features available: a formula editor for calculating arithmetic and logical operations, a large number of different filter elements, parameterizable controllers, maps, integrators and differentiators as well as statistical evaluations using classic procedures. All operations are synchronized with data acquisition in real time. The channels are recorded using an integrated data recorder. This can be both operated manually and controlled by events. More extensive measurements can be divided into phases and there are useful additional functions for series of measurements. Furthermore the recorder makes it possible to add extensive meta information to measurement records thus ensuring optimal documentation of the measuring chain. The visualization elements of PEA enable live representation of acquired measurement data. The mouse is used to organize the interface and how the individual displays are linked to the relevant data sources. No programming knowledge is necessary for this. If required, the visualizations used can be scaled, highlighted using colors and images, and can also be grouped thematically. This means representation is always very clear and ensures that important measured values and system states can be emphasized. 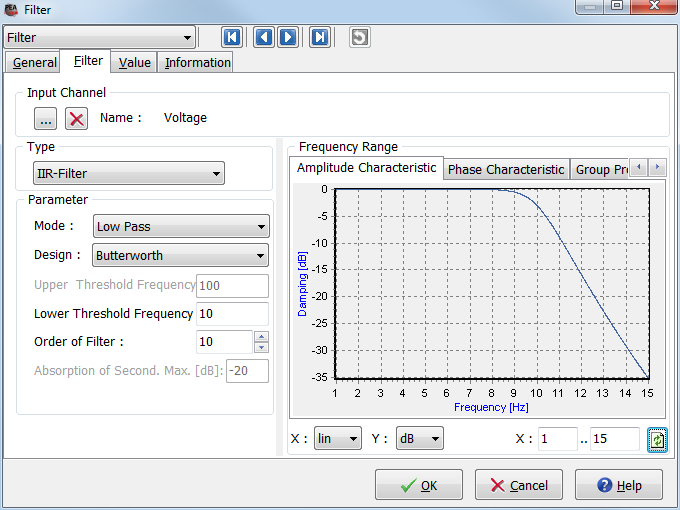 Plug-ins can be used to extend the measuring software with special, application-specific functions. This makes it possible to continue processing measurement data in plug-ins and also ensures that plug-in output can be incorporated in regular data recording. Plug-ins offer a large range of possible applications, such as the integration of additional device drivers, the implementation of special data converters and the incorporation of MATLAB-/Simulink models. A further add-on, integrated in PEA, is the script interpreter. The simple, C-like syntax of the free script language Lua guarantees minimal familiarization time as well as resource-saving execution. Complex logical links, procedural sequences, statemachines and reactive residual bus simulations are just a few examples of what can be defined and run in Lua scripts. The function scope of the software can be adjusted to suit the particular application. Various sub-licenses are available to achieve perfect scaling, whether from a technical or economic point of view. These are always individual licenses and, depending on the hardware used, linked to a USB dongle (standard PCs) or measuring system (SMT system). PEA-BASIC Basic license for measurement data acquisition, support of all hardware components, trigger and recorder functions of the full version. PEA-CCP/XCP CCP and XCP protocol interpreter for measuring signals (Data Acquisition) of one or more ECUs via CAN (CCP and XCP) and/or LAN (XCP). PEA-SCRIPT Integrated LUA script interpreter for programming algorithms and sequences, the library provided enables access to data channels and PEA system variables. 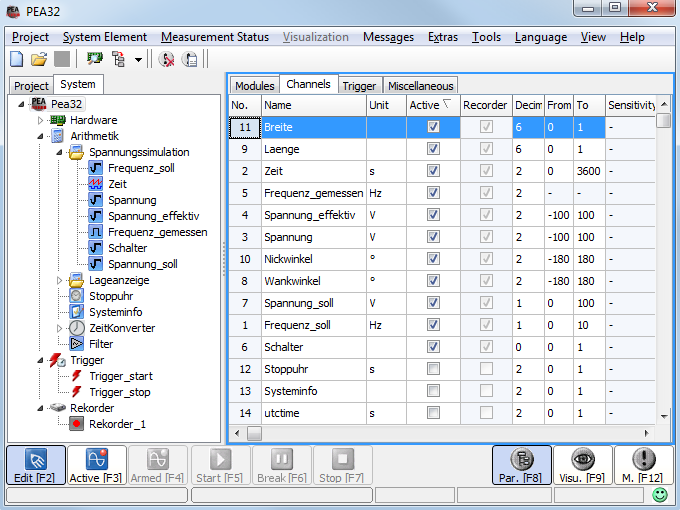 PEA-SIMU Add-on for using data channels as input and output variables of models. 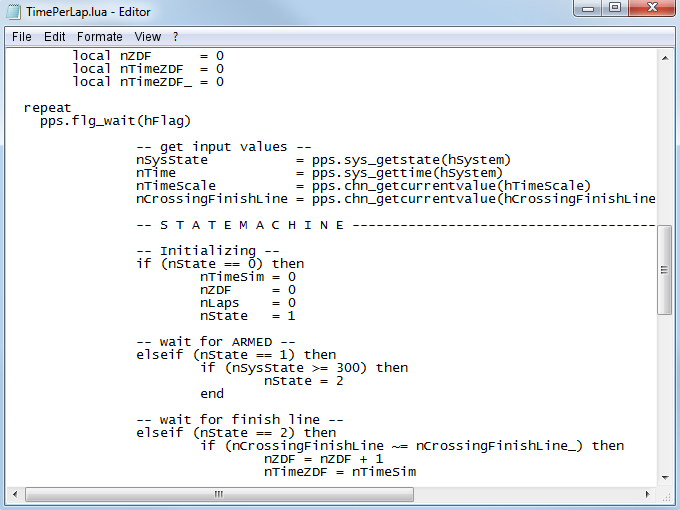 The Simulink model compiled in the Realtime Workshop is then fully integrated in PEA and run there in real time. PEA-RAINFLOW Online Rainflow classification based on the 4-point algorithm. Every Rainflow classification module runs a classification for exactly one input parameter. 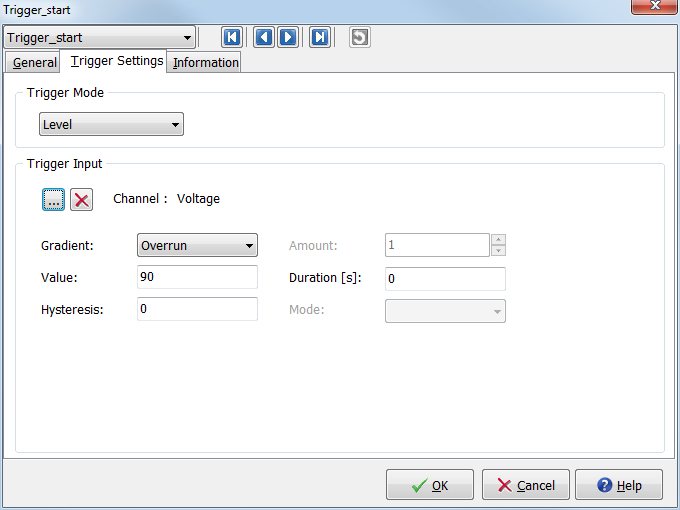 The module automatically detects the extreme values from the values of the input parameter.